These free tours are now full – check back soon for more offerings like this! 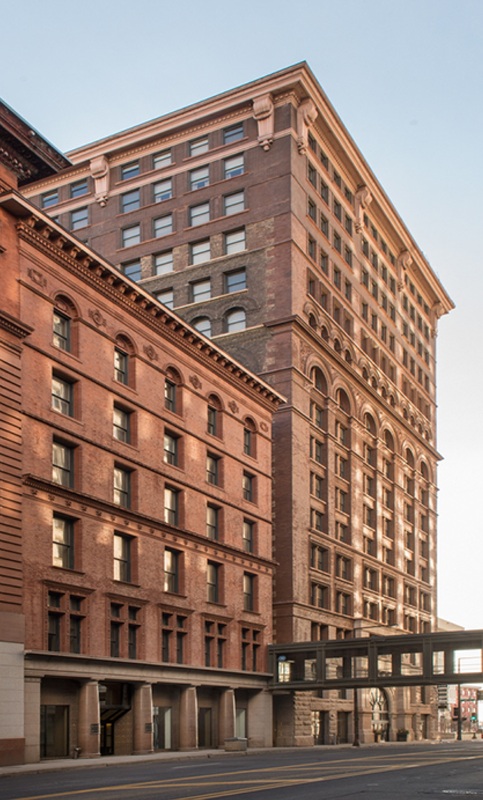 Dive into the history of the M’s new home, St. Paul’s Pioneer Endicott Building, designed by architects Cass Gilbert and Solon S. Beman. This free public tour will be offered twice the afternoon of Feb. 10 and is guided by architecture historian and U of M professor Katherine Solomonson. Update: 1/4/19 – The tour is FREE but group sizes are capped at 30 people – all spots have now been taken. There’s been keen interest in these tours. Please check back for future offerings like this!